The Eccovision Acoustic Diagnostic Pharyngometer and Rhinometer provides valuable information about airway size and stability. 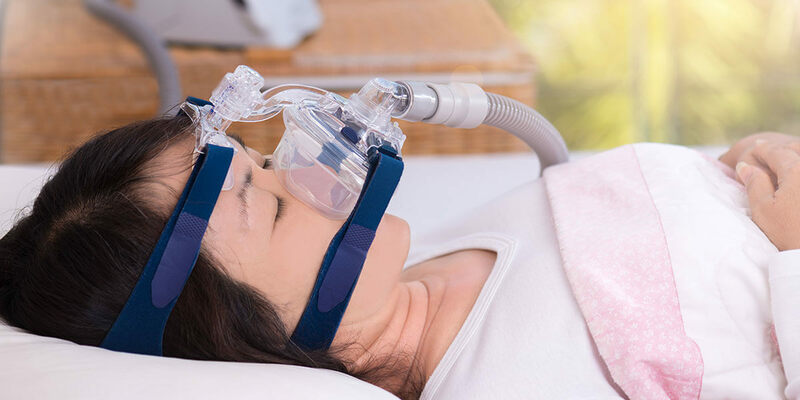 It is a highly useful tool for prescreening for sleep apnea disordered breathing as well as for titrating oral appliances for sleep apnea. The devise uses acoustic reflection technology to accurately map out the size, structure and collapsibility of the oral and nasal airway. The Pharyngometer allows users to quickly and easily measure a patient’s pharyngeal airway size and stability from the oral pharyngeal junction to the glottis. Studies have shown a clear relationship between the existences of obstructive sleep apnea and a narrow collapsible airway. The phayngometer accomplishes these measurements using acoustic reflection technology, similar to a ship’s sonar. The test is minimally invasive and takes 2-5 minutes to complete. Sleep dentists use the pharyngometer to screen patients prior to a diagnosis. A narrow airway reading on the device correlates to a higher apnea hypopnea indices once the person is diagnosed. After the diagnosis, the pharyngometer helps to show us how the airway changes in the response to the mandibular advancement with an oral appliance. The acoustic rhinometer allows for quick and easy measurements of nasal patency. Soundwaves are sent up the nasal passageway and they are reflected back out in such a way that the rhinometer can accurately map out the topography of the nasal airway. This allows us to clearly identify the location and severity of any obstruction in the airway. The test is completely non-invasive and takes 30 seconds to complete. It is well documented that a compromised nasal airway is a cause of mouth breathing which can lead to a worsening of obstructive sleep apnea symptoms. Mouth breathing is children is a primary cause behind facial growth and orthodontic problems. Issues with a compromised airway will usually require a referral to an ENT doctor.